Looking for plaster repair? Or patching plaster? Get the Squad to do it. Welcome to the Handy Squad. Did you remove an old light fitting and need a professional to repair the hole left behind? Were you filled with anger and decided to take a swing at your wall? These things happen more often than you know, and it could have been a lot worse – imagine if you had punched a cement wall, then things would be really bad. The Handy Squad has a highly-experienced team of London decorators who will repair your plaster ceiling, fill cracks in plaster walls or undertake any other service you might require. Give our team a call on 0800-0-12-12-12 or request a free quote today by filing our online form. As buildings settle, it is very common for little cracks to open up in the plaster. Our handymen are experts at making them disappear. 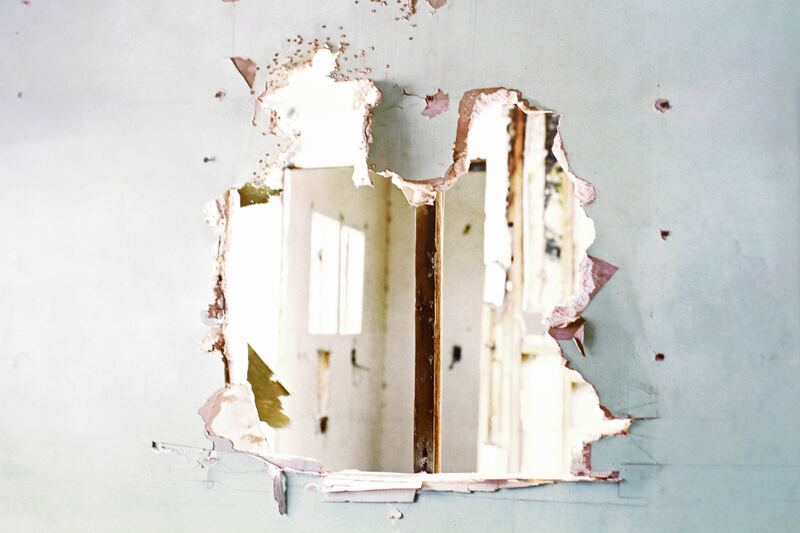 We also do small re-plastering jobs, such as covering up damage from moving furniture and holes of old doorknobs, light switches or doors that swing open too hard. Our decorators in London can also undertake bigger jobs, such as blocking an existing door, repairing a large hole in the drywall and plastering a doorway. There’s no need to call out a specialist plasterer for these type of jobs – get the Squad to do it. We don’t stop there, if you need any other decorator services we can give a helping hand, from painting kitchen cabinets, glossing doors to repairing hole in ceiling. Besides decorating services, the Handy Squad also offers a variety of other services which include carpentry, plumbing, electrics, general handyman, locksmith, moving services and more. Among these, our professionals are experts at hanging doors, fitting integrated dishwashers, fitting new locks, pressure washing garden furniture, UK & European removals, changing lightbulbs, installing spur from existing outlet, fitting TV screens to walls, undertake office maintenance and repairs, and much more. Give our team a call today on 0800-0-12-12-12 or alternatively, request a free quote by filling our online booking form.